During 2018 the Bristol Lions will celebrate 67 years of community service in Bristol and the surrounding areas. 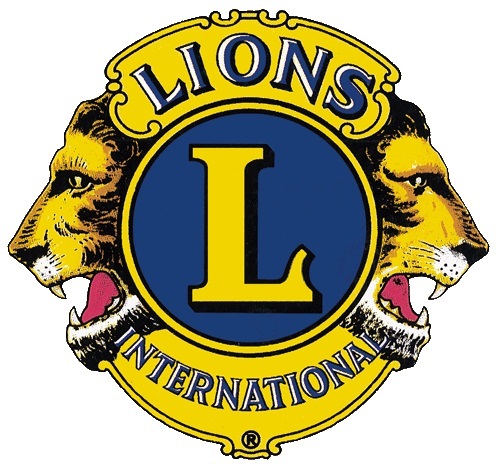 As Bristol Lions, we are part of the newest yet largest service organization in the world. Lions Club International has over 1.4 million members in 685 Districts in over 200 countries. Our main goals are helping the blind, the deaf, and the needy. We, the Lions of Pennsylvania, support Beacon Lodge, a camp for the blind and as District 14A Lions we own Lions Camp Kirby, a summer camp for the deaf and hard of hearing boys and girls. 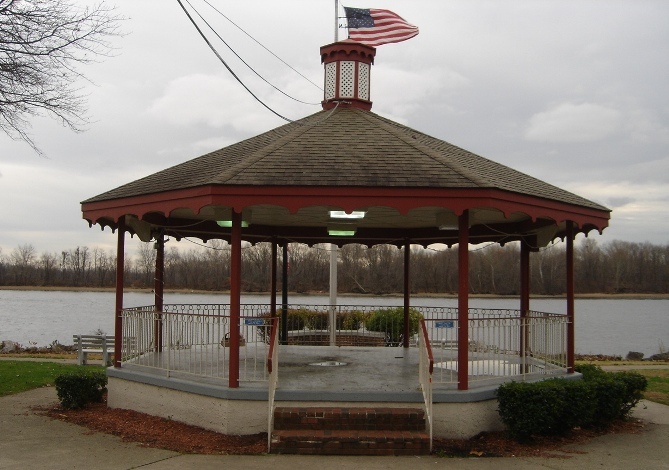 We also serve the community and surrounding areas with our free Summer Concert series held in our Bristol Lions Park adjacent to the lovely Delaware river.